Music festivals are most known to be held during the summer, perhaps near the beach. However, imagine going to one on a mountain during the winter. 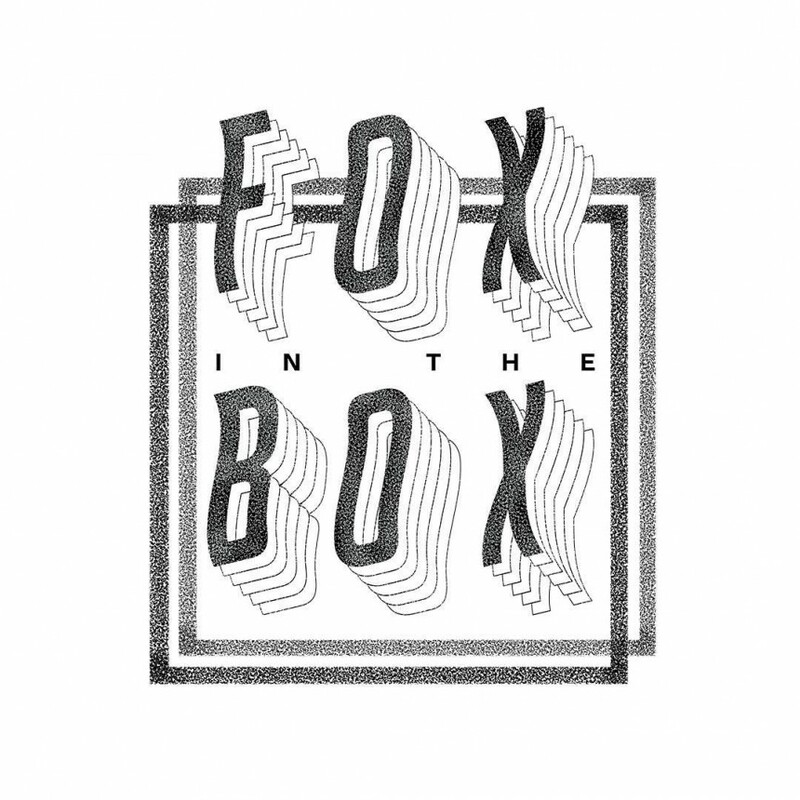 FOX IN THE BOX is holding a two day winter music and art festival in Niseko, Hokkaido next month. The event is located at a resort area featuring a breathtaking mountain view with plenty of winter activities such as the Après igloo parties, interactive art installations, or food & drink to fill your appetite. By collaborating with Rainbow Disco Club, they will perform all sorts of genre: new wave, post-punk, funk, soul, disco, and house along with exquisite art installations. About two hours drive to the venue to the closest airport, New Chitose Airport in Sapporo. Alternative transportation will three-four hour drive by bus or train. The most convenient way is to rent a car. Check out Agoda, Airbnb, Booking.com for various places you can stay in the area. Booking ahead of time is recommended!